Every day is a party in Goa and man, we all love Parties. But instead of a mainstream party at a club or on the beach, why not throw a Luxury Yacht Party in Goa. A party without any fun is just another meeting. Nothing is better than being on a Yacht in Goa and watching the sun go down. The sweet sound of the waves crashing, the aroma of Barbeque alongside the people you adore the most. Just what a perfect party setup should look like. Turning this wonderful ambiance into a Luxurious party is much easier than you thought. Here are 5 simple Tips to organise a lavish Yacht Party in Goa. If you do not want it to be a fail plan, make sure you know your clan. Invite people who will make the party only better. We all believe in Good Vibes Only and would not want a wet blanket to spoil the party. Reach out to all of your Friends, Family or colleagues who you know will Rock your Yacht Party in Goa for sure. Make a guest List of people that you want to invite. Go through it again and ask others for recommendation if needed. Make sure you do not miss on any of your close friends. 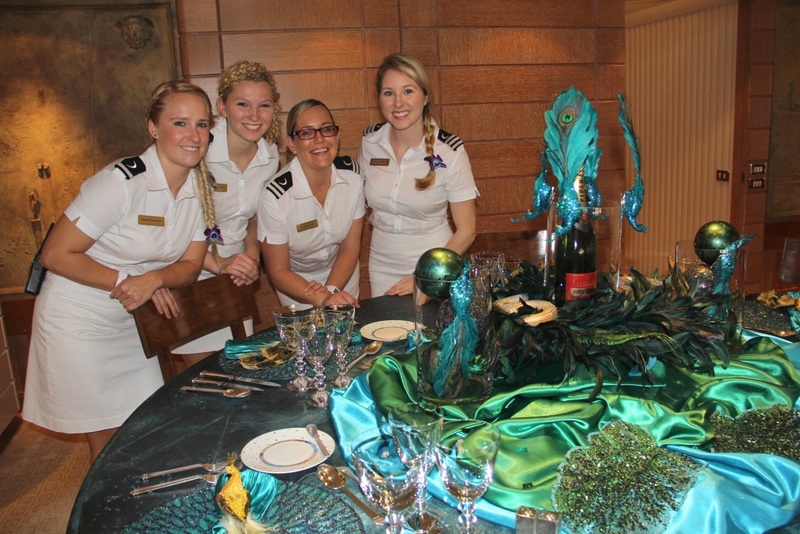 It is always better to have a theme for your party than just throwing another casual party at a Yacht. 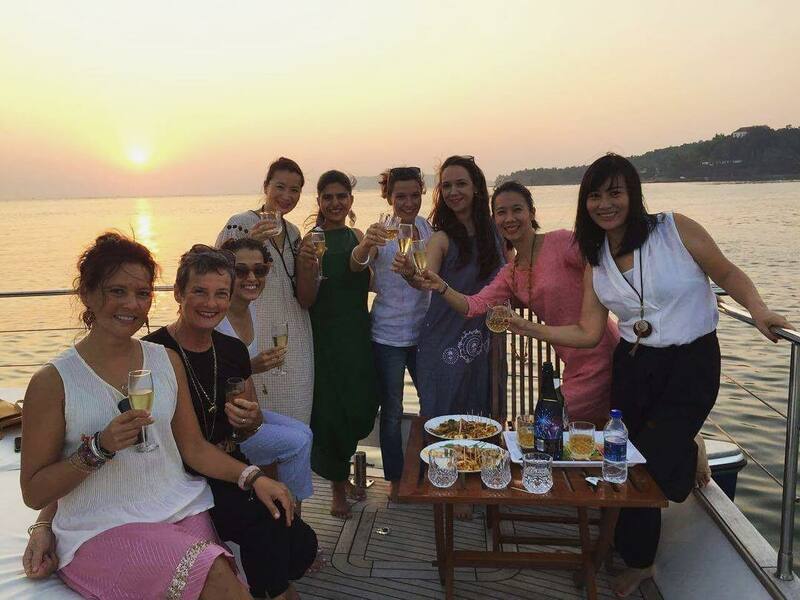 Private Yacht Charters in Goa like Fun Cruises can help you organise amazing themed parties. Come up with themes which are creative and fun. Here are few examples- Arabian Nights, Murder Mystery, Black and White ball. There are also sites like Stylecaster.com which can be of great help while choosing a theme. Always be careful that you do not pay more than needed. Go for a Yacht Charter that lets you choose from a variety of services on board without going overboard your budget. Add-on services like free welcome drink, Live BBQ can contribute great value to your steal deal. Make sure you spend less and party hard. Go home with your pockets filled with bundle of good moments and no regrets in your mind. No party is a good party without good food. None! Make sure you have the best in class food served. You would want your guest’s to talk not only about the great view and the dance moves Susan got. Make sure you choose the right Yacht in Goa for your Party. Where they will serve you Food that you would want to think of every time you out. 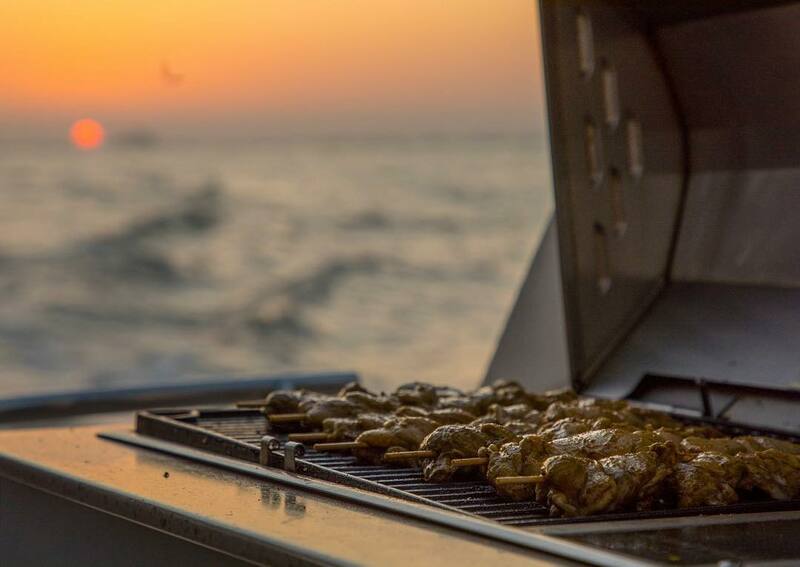 Fun Cruises in Goa take care of that by providing you Live BBQ on deck and also offer to serve up some more yummers on request. Opt and Hire a Yacht in Goa with an amazing staff. Staff that will let you sit back and enjoy your Luxurious Yacht party while they make sure that everything runs smooth and is going exactly the way you wanted it. Because HEY JACOB, you are not paying to work at your own party. Be the spotlight at your party in Goa, let people feel your presence and let them know that no party can be boring when you are the organiser. At the end of the day what matters is having an amazing time, a Luxurious party here in Goa that all will remember. Make memories you can cherish all your life. Good time is always about having the right set of people at the right time with a plan pitch perfect. 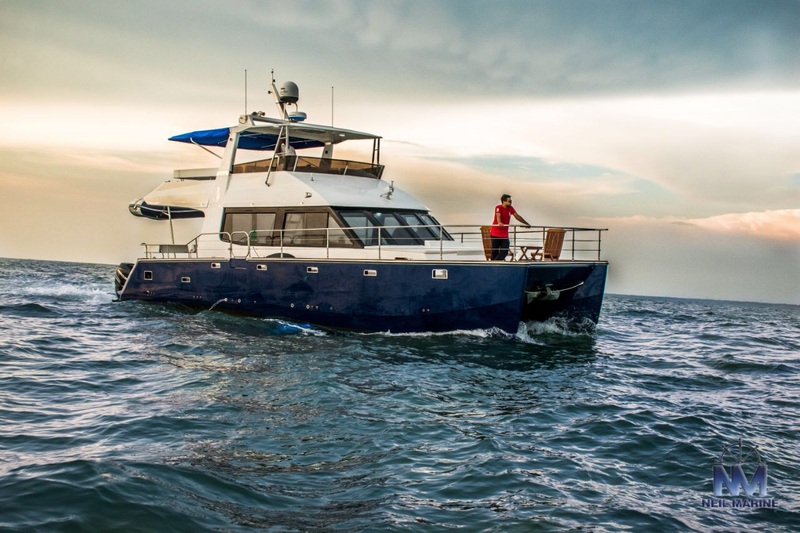 So if you plan on to have the time of your life, check out the amazing Goa Yacht packages by Fun cruises Goa and get on with your plan. And as we all know – ‘Good music is Good life’. 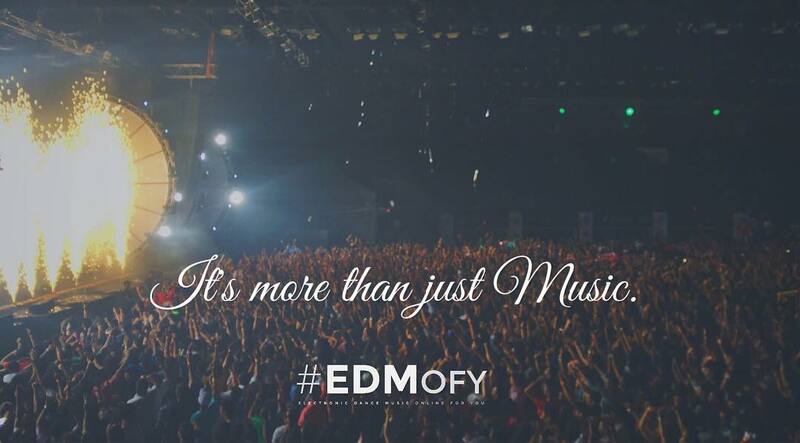 So Stay connected with EDMofy and keep your playlist updated with the latest hits across the Globe, perfect for your party. Know your music and Rock your Party. Also make sure you keep the 5 tips above in mind to have a gala time in Goa without spending a truckload. What kind of yacht party would you like to throw? Let us know with your comments below!